Choose effortless living when you install motorised blinds, designed with homeowners in mind. Power your blinds at the push of a button. 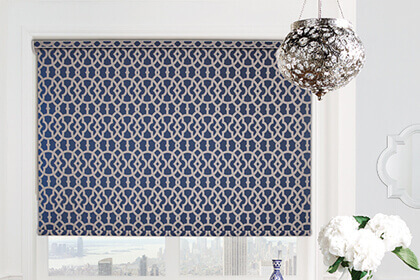 With Leamington Blinds we can seamlessly fit motorized blinds the first time around, so you can enjoy your flawless blinds from day one. On the day of installation your expert fitter will present you with your very own compact remote control and run through each mode to get you started. 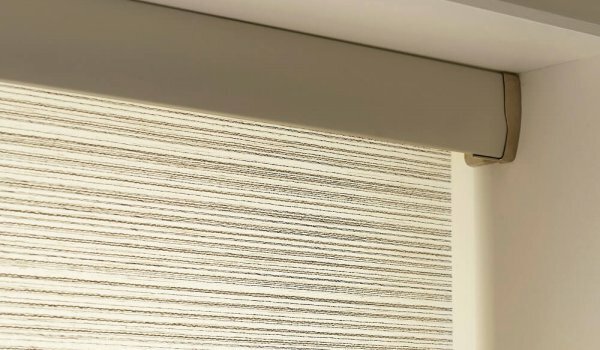 Remote control blinds can add simplicity to your day and with the help of our experienced team here in Leamington Spa, you can guarantee an exemplary service. 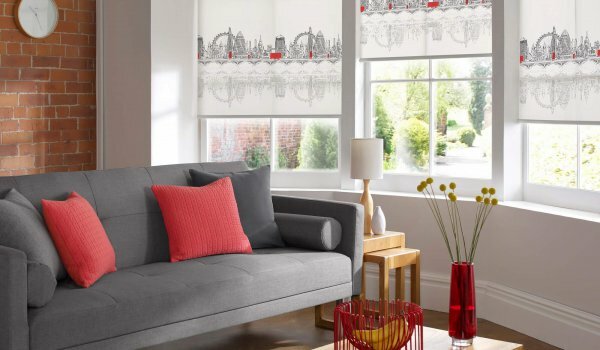 Leamington Blinds offer free home visits, free measuring and free fittings, so your budget can solely go on sleek, no fuss, remote control blinds. 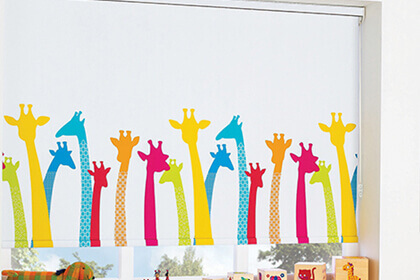 Based in Leamington Spa, we work throughout the neighbouring areas, providing homes with stunning, quality blinds. Invest in electric blinds and enhance your home today, simply give us a call and let’s get started.